I see the Disneyland versus Disney World debate come up often. Of course, size is always an argument. Disney World is HUGE - around 30,000 acres versus Disneyland's 300 acres. 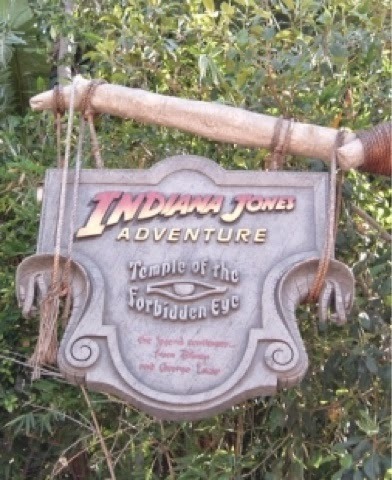 It's no wonder there are so many things you can do in Disney World that you can't do anywhere else. So, as a Disneyland fan, I wanted to talk about the awesome things that you can only find at the Disneyland Resort (my home!). 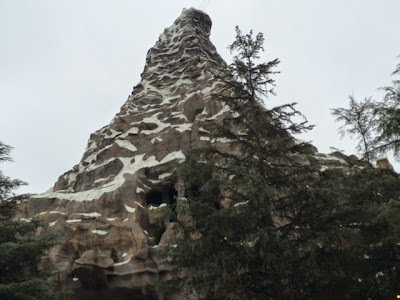 Home to Harold (the abominable snowman), the Matterhorn was the first tubular steel roller coaster in the world and is ONLY found at Disneyland Park. I can't wait to see the technical upgrades Harold has gotten when it reopens later this month! Radiator Springs is real, and can only be found in California Adventure! 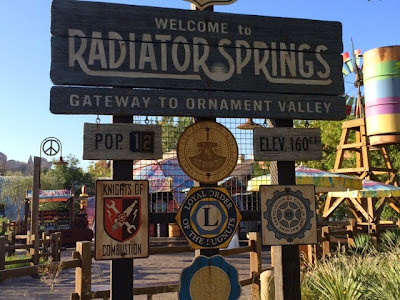 Watch Cars and then visit Cars Land. It's a perfect match! Next time you're there, look at all of the hoods in the windows at Ramone's. Each one has a hidden Mickey - try to find them all! 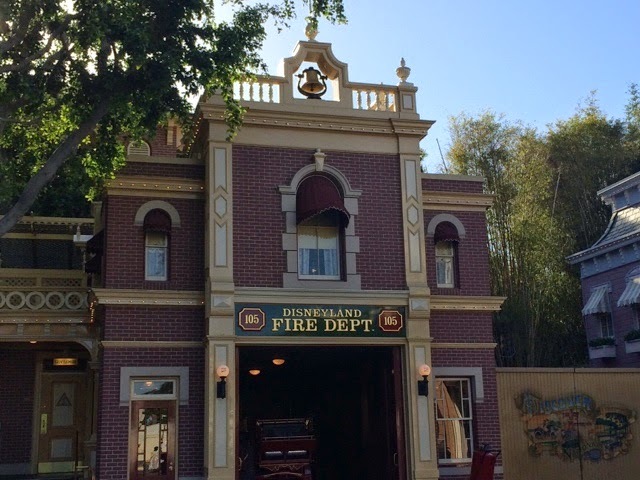 Sitting above the Main Street fire station is Walt Disney's private apartment where he used to stay while visiting his park. He would sit and watch guests from his window, where there's now always a light on to remind us of his presence. Rumor has it, Walt Disney had a fire pole in the apartment that he would slide down into the fire station until one day an overenthusiastic park guest tried to climb up the pole to get inside! 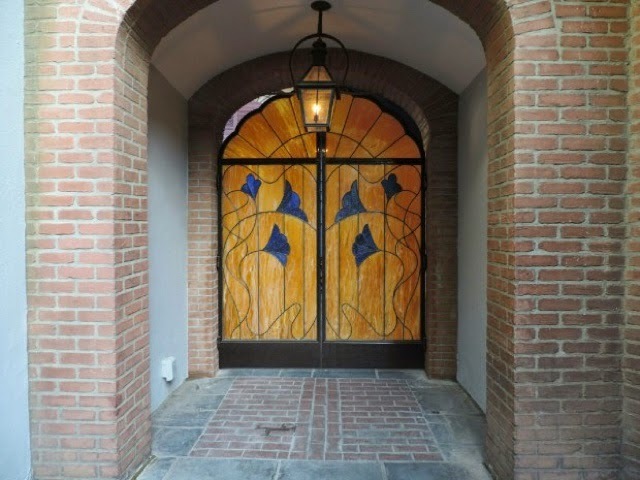 Take the "Walk in Walt's Footsteps" tour to see Walt's home away from home for yourself.